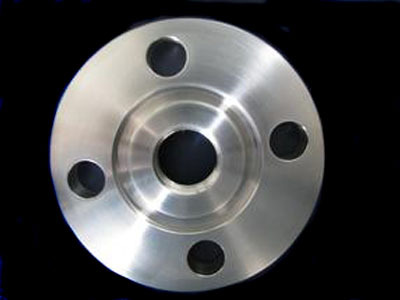 Stanford Advanced Materials always focus on providing high quality exotic alloys with competitive price. Inconel 718 alloys including various shapes and sizes are available here. Inconel is a registered trademark name of Special Metals Corporation. Inconel 718 is a Gamma Prime strengthened alloy with excellent mechanical properties at elevated temperatures, as well as cryogenic temperatures up to around 1300 F. It is readily worked and can be welded in either the annealed or the age condition. Inconel 718 is widely used in fields of gas turbine components, cryogenic storage tanks, jet engines, pump bodies and parts, rocket motors and thrust reversers, nuclear fuel element spacers, and hot extrusion tooling.